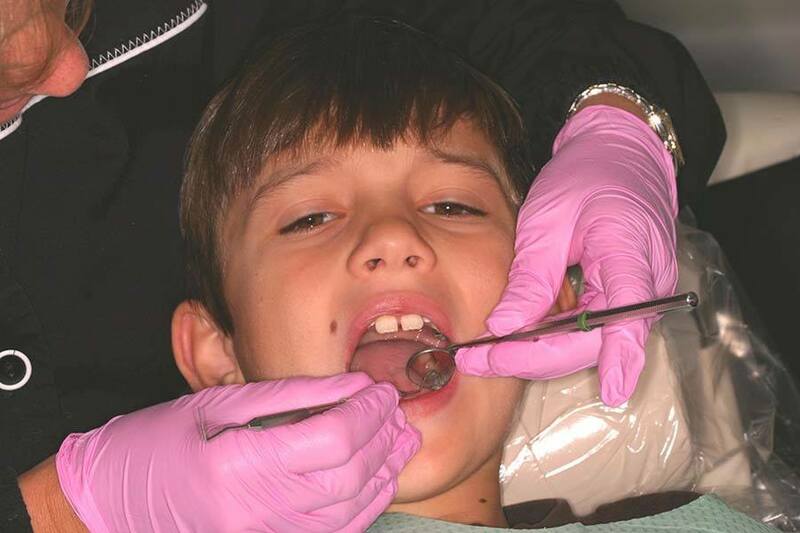 General Dentistry for the entire family including children from age 2 1/2 and up. Prevention, early detection and maintenance are key in achieving dental health. Dr. Howard and his able staff will provide you with the knowledge and tools to minimize the amount of dental work you may require. One of the many reasons patients choose Dr. Howard is that we provide all services they need at one location. make your experience pleasant and relaxing. Dr. Howard believes in what he calls “Golden Rule Dentistry” — he treats his patients as he would like to be treated himself. Dr. Howard does not have a roller-skate practice where people are herded through like cattle. You will have Dr. Howard’s full attention because he only treats one patient at a time as in The Pankey philosophy of practice. Dr. Howard does not double or triple book appointments. Dr. Howard will offer you all treatment options to meet your needs and help you to select the one most appropriate for you.